Last night, and for the past several nights, our planet has been receiving some very intense solar energy, Geomagnetic Storms and Cosmic Rays that have been felt by many sensitive humans. I often enjoy sharing my experiences with my social media friends and checking in to see what each of them are experiencing. 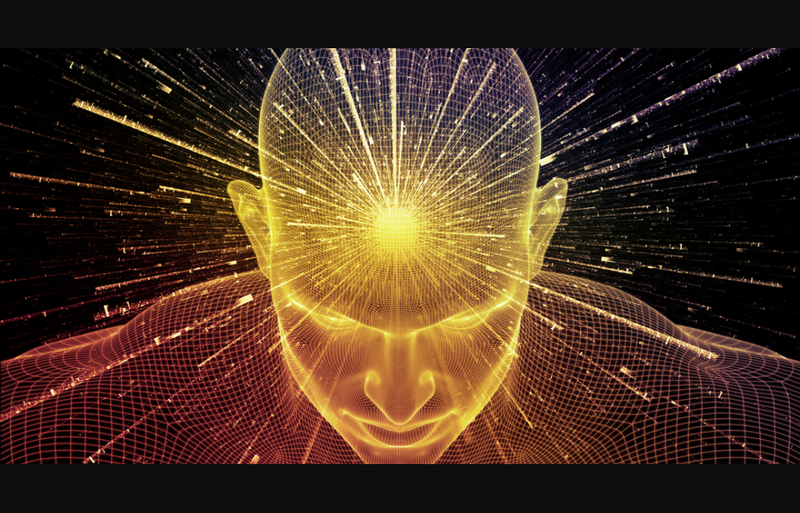 As we humans are awakening to so much more of what’s always been occuring within and without, we are starting to realize our Oneness with the Universe. My entire life I have been incredibly sensitive and empathic. I Love the Star Wars films because I’ve always been able to relate to them and their galactic perspective. In particular I’ve felt very connected with Yoda- how he could FEEL the great disturbances in the Force, how he could SEE the choices those close to him were contemplating, as well as the outcome of those choices. And no matter what he felt, saw or knew, Yoda allowed those individuals to make their choices. You never saw Yoda forcing his ways onto the other Jedi, unlike Darth Vader, who was constantly forcing his will upon others, often with great violence. I view these two aspects/archetypes of self as the extreme polarities of our human potential. On one end of the spectrum is complete darkness, hate, greed, corruption and a need for constant control ignited by deep, dark fears. This is Darth Vader’s chosen perspective. 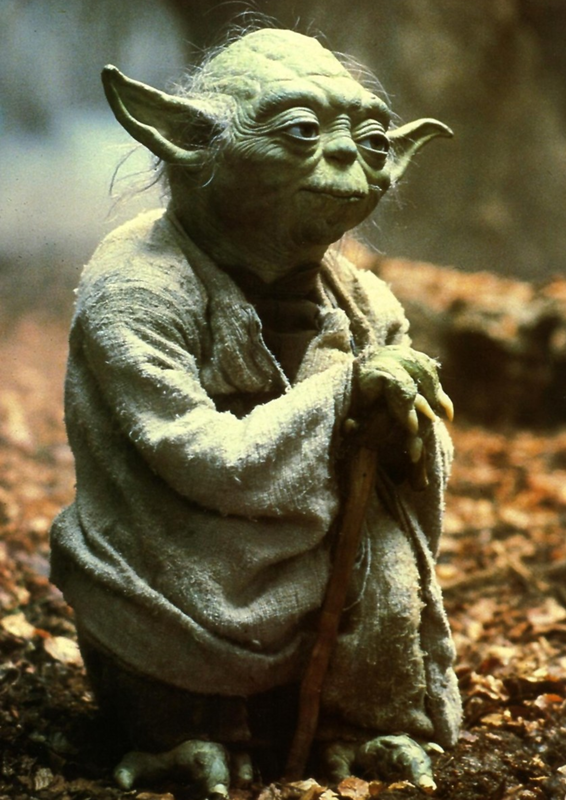 On the other end, you have the Yoda aspect of Self, the Inner warrior of Love and Light, the inner Guru or wise Sage. Yoda represents all of our connection and power through awareness, Love, Unity and Awakened wisdom through Source Oneness. We all have the power, potential and capacity to BE in a state of constant Oneness with Source or the Force. We have the ability to open ourselves to this vast Universe, to FEEL its wisdom and consciousness moving through us, supporting us and guiding us. This is true power,the Art of Surrendered Trust and Oneness. There is no need to control anything. Here, we allow the Force to Move through us. Power is Not making others do as We say they should, nor is it controlling others with an invisible death grip. Power is Not anything to do with Greed or corruption. Anyone who finds themselves consumed by Fear has, for that moment, given up their true power. The only thing we truly have power over is our own choices. The most important choice we can make is to live consciously in a state of Oneness and Love. In this Vibrational space, Life or the Force moves through us. Today Sprit nudged me to share this message with You, as I was just guided to help a soul who was having trouble anchoring in these Intense Energies we’ve been receiving. I encourage you to Save this Meditation and practice it often during your frequency shifts! This is for All of The Frequency Holders…You know who You are and why You Are Here!!! Believe in Your abilities Believe in Your Oneness with Source! Allow yourself to channel and be supported by the Infinite Source/Force! 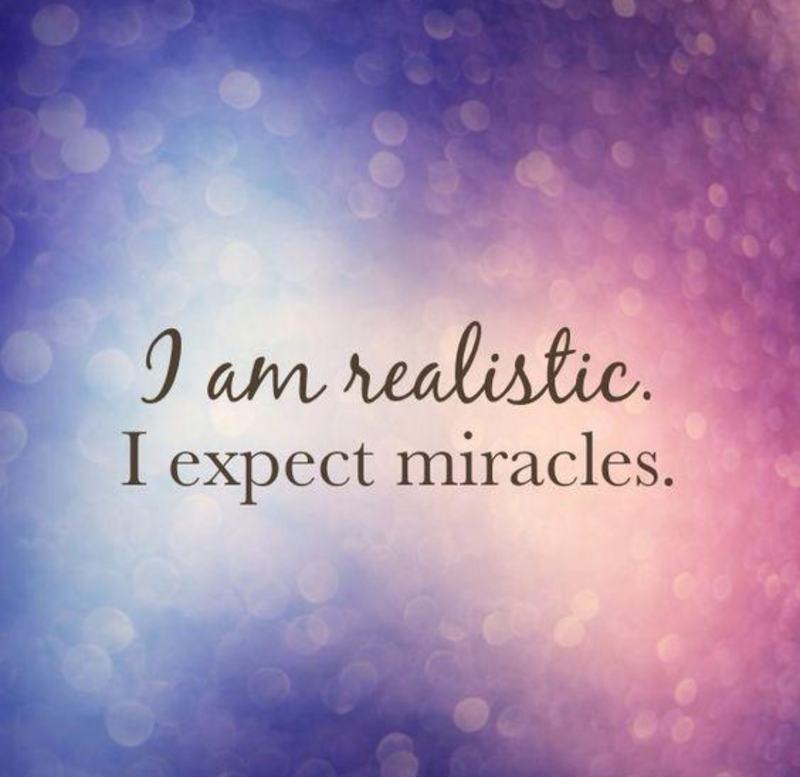 “Sweet souls what if we shift your perspective in regards to your ability to receive. Take a deep breath and see, feel and intend to ground your energy and link it w Earth Mother FEEL Your Oneness. On your exhale, you’re magnetically drawn down and anchored w the Earth. Visualize this. On your inhale, draw Earth energy upwards. Allow it to move through you, all the way up your spine, out the crown of your head and beyond, connecting w Source Oneness. Now, on your next exhale, draw down Source energy or universal solar energy through your crown, all the way through your physical body as well as surrounding your ethereal body and energy field. Like a huge wave of Light, you allow it to flow through you, around you and down into the Earth. Practice this simple Meditation whenever the energy feels Intense. Thank Your Soul team for adjusting the intensity, turning it down a bit and stabilizing your energy field. Blessings sweet souls You Are Loved and Worthy to Receive. All blocks we may perceive are connected with self worth issues, clear them now with your openness and compassion for yourself. Thank You for Sharing our Divinely Inspired Messages.